Thieves Steal A Famous Painting From An Italian Church — Or So They Thought After authorities were tipped off about the heist, they replaced the Flemish masterpiece with a replica. 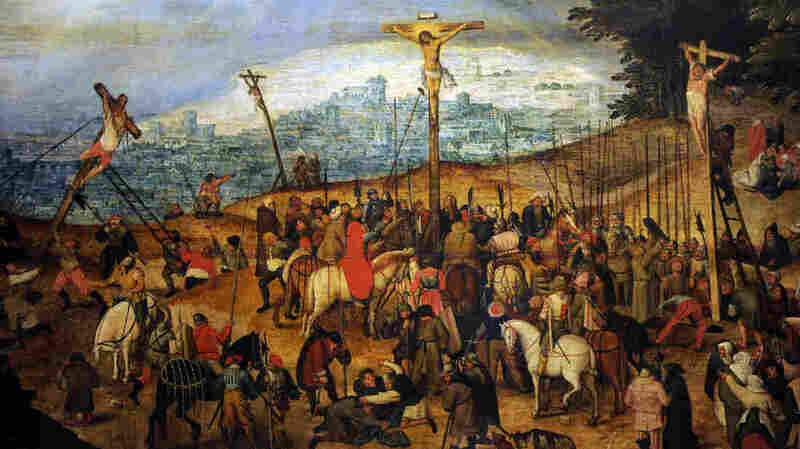 Art thieves tried to steal a painting by Pieter Brueghel the Younger (1564-1638), but the artwork, titled The Crucifixion, had been switched out for a copy. NPR's Sophia Boyd and Lynn Kim produced and edited this story for broadcast.